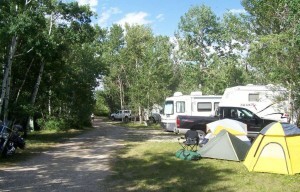 RV campsites with utility hookups for water and electricity are $40 per night for up to 2 people; tent campsites are $20 per night for one person, $25 per night for 2 people. Additional people are charged at $10 per person per night. Pets are allowed at no extra charge. Cabins are $50-70 per night, and sleep 2 to 3 people. All sites are subject to a 7% state tax. 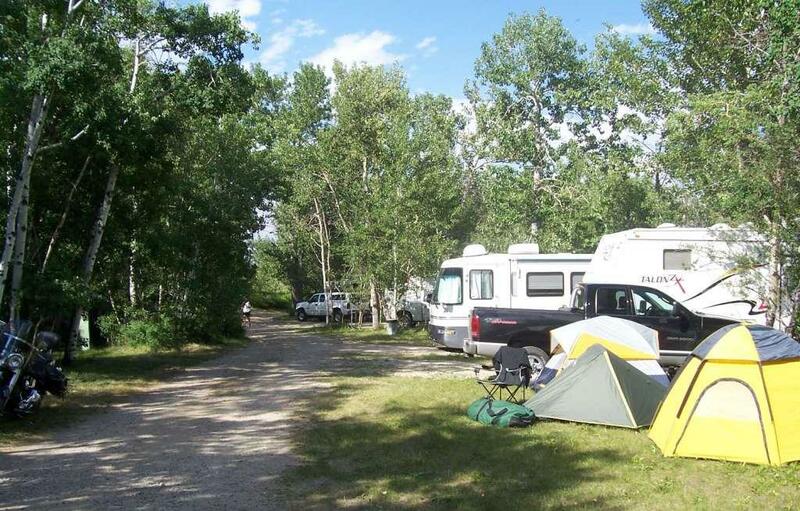 Use of the RV dumping station is $10, but free with an overnight RV campsite reservation. Beer, wine, ice and other items are available in the office, at various prices. An ATM is available. Laundry facilities are also available in the office. We only accept cash or personal checks. We encourage advance deposits to hold your reservation. Prices are subject to change — please call for the latest information.